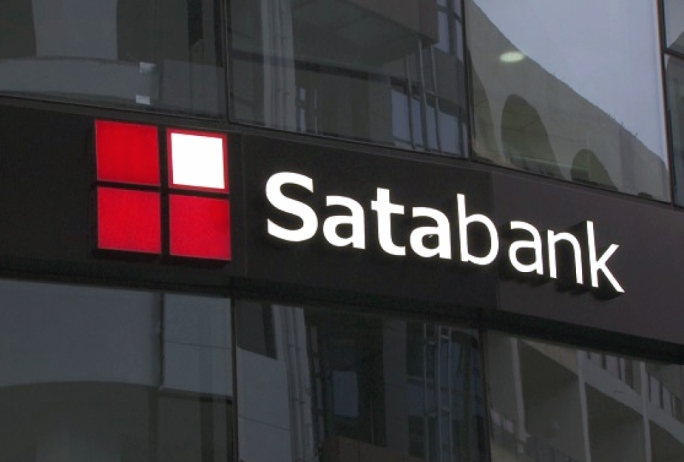 Italian investor Davide Maria Di Maio and his brothers Sergio and Alessandro have filed a judicial protest against Satabank, Ernst & Young and the Malta Financial Services Authority after their assets were frozen last October. In July of last year, Satabank was slapped with a €60,500 fine after it was found to be in breach of risk management laws. The bank was then stopped from operating by the MFSA and all accounts were frozen. The Di Maio brothers, directors of Dream House Malta Limited, claimed that their account in Satabank is necessary to their business. Despite Ernst & Young being appointed by Satabank as competent person to monitor the St Julians bank and initiate a controlled process for the return of customer deposits, the court heard how Di Maio's assets remain frozen. This, the brothers claimed, caused financial problems to their company to the point where Di Maio had to terminate the contracts of several employees in both Malta and Italy since it was not possible to pay them on time. The brothers had plans to develop a number of apartments in Birzebbugia but the promise of sale for this development had to be terminated on 30 November 2018. Di Maio is asking Satabank to unfreeze the assets and pay damages, including interest, by way of compensation. Lawyer Malcolm Mifsud presented the judicial protest for the Di Maio brothers in the Civil Court, First Hall.